Back in stock! E36 subframe bushings from UUC. 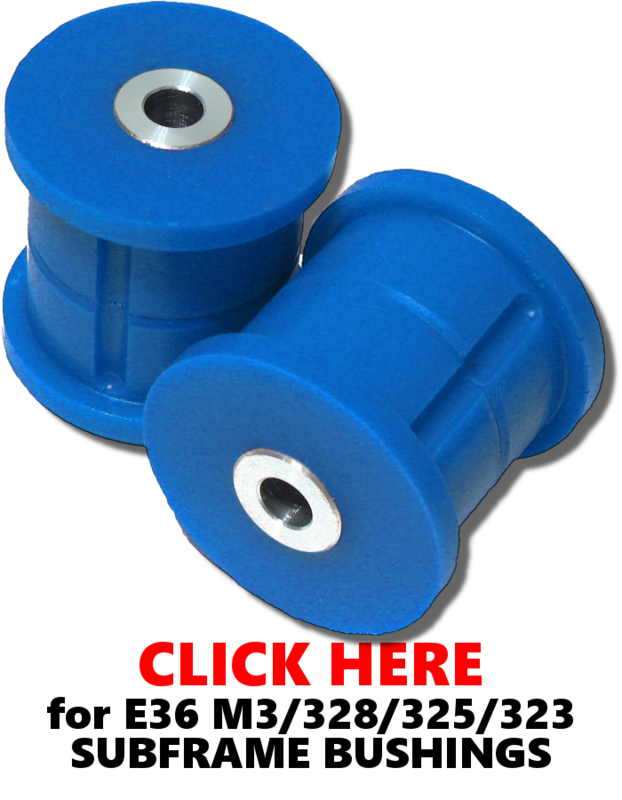 UUC E36 SUBFRAME BUSHINGS BACK IN STOCK! Got that wiggle in the back end, and not in a good way? Our performance subframe bushings provide more positive rear subframe location with greater durability than the original equipment parts. 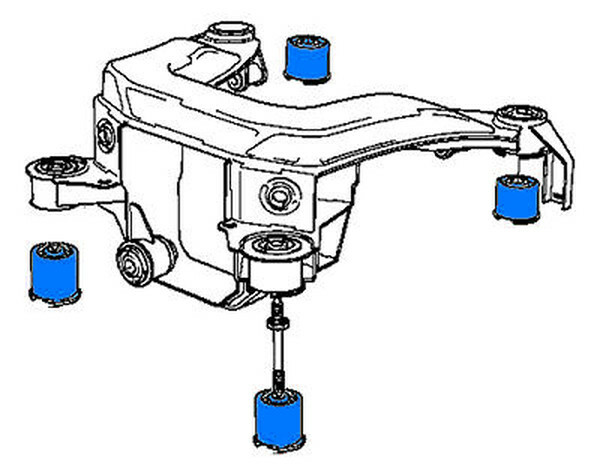 This part is intended for performance street, track,and race cars. Minimal vibration detectable, absolutely silent when lubricated correctly upon installation. High-durometer urethane bushings are stiff enough to provide nearly flex-free support, yet still absorb some amount of vibration.